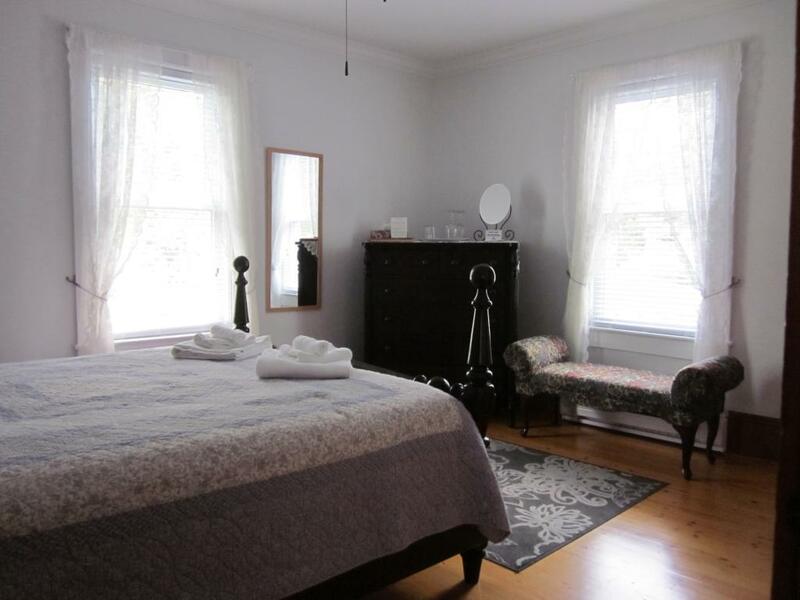 This room has a queen bed and overlooks our rear garden. It has an en-suite bathroom with a walk in shower. Room price includes a full breakfast for two people. 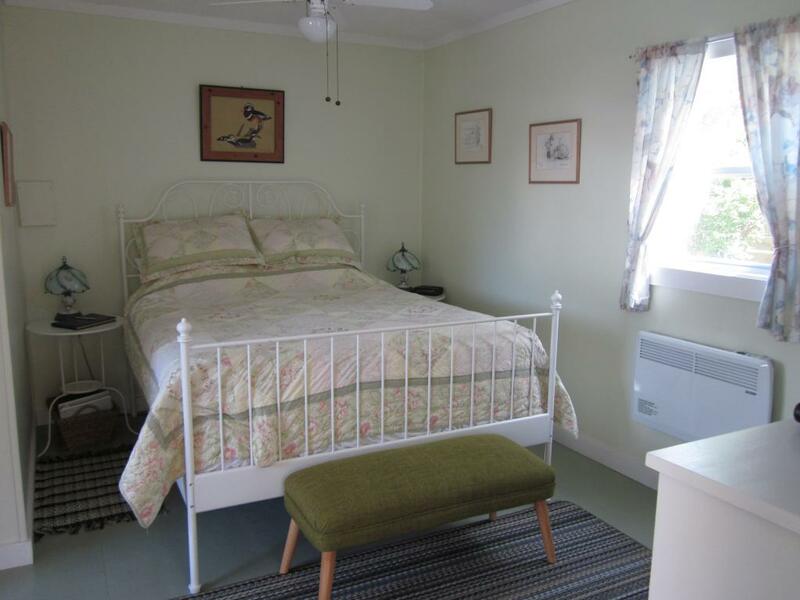 This room has a queen bed and it's own private balcony overlooking our rear garden. 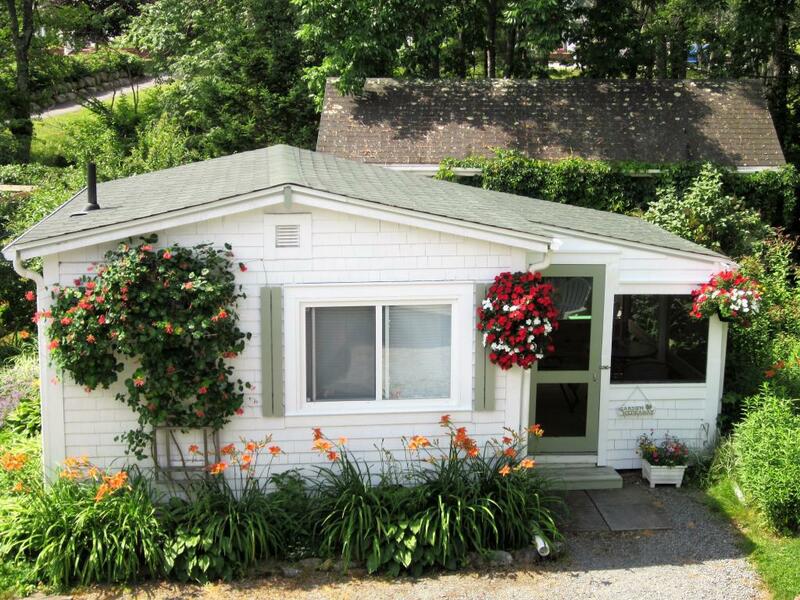 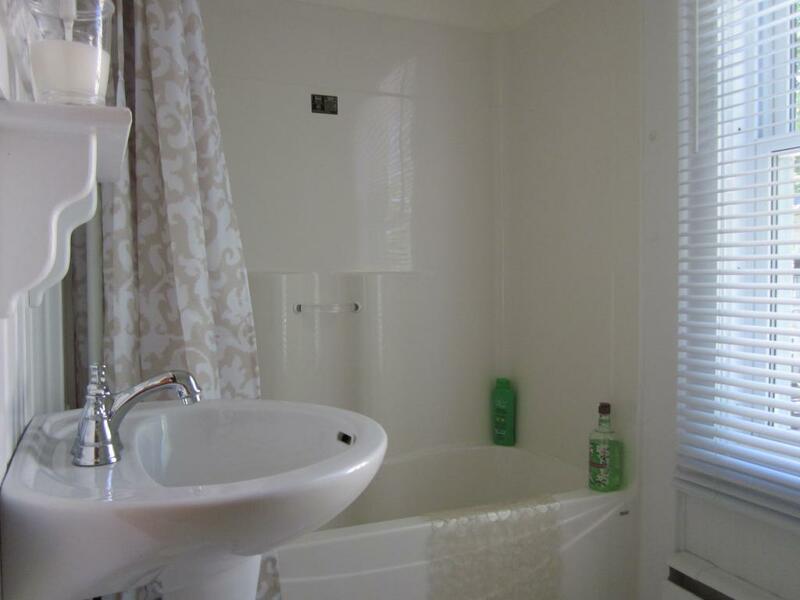 It has an en-suite bathroom with a bath & overhead shower. 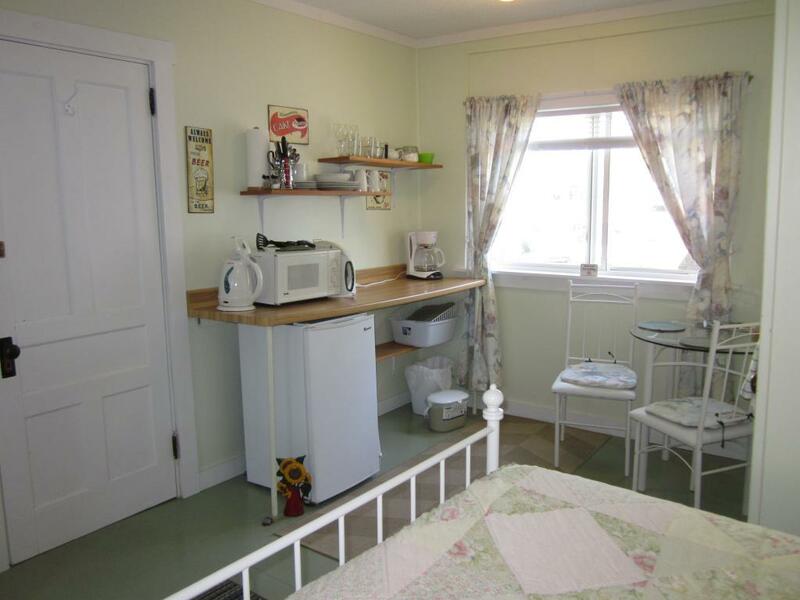 Room price includes a full breakfast for two people. 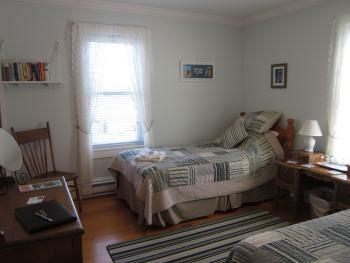 This room, with views of the bay, has a double and a single bed and can sleep up to three people. The lovely private bathroom is situated across the hall and is only for this room. 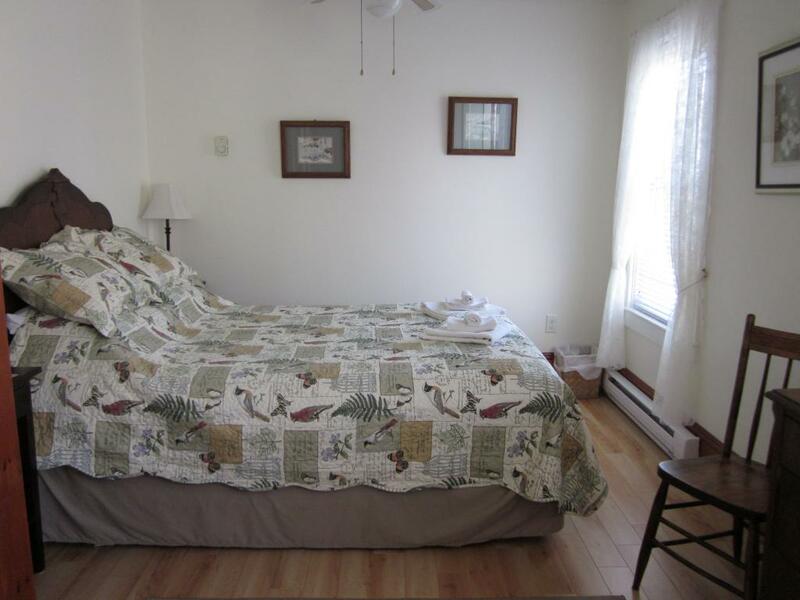 We do provide bathrobes. 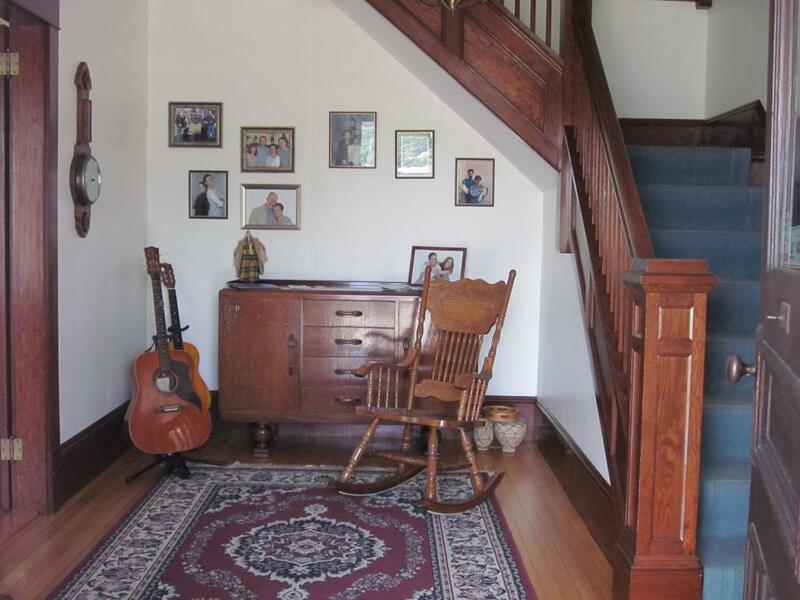 Base price includes a full breakfast for two people, third person adds $25 to cost. 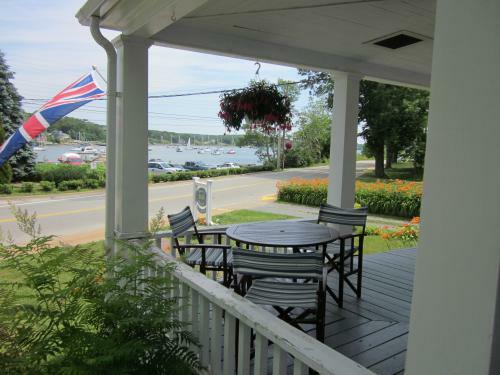 NIghtly Rate, breakfast not inc.
John & Denise look forward to welcoming you to their home situated in the beautiful town of Mahone Bay overlooking the Civic Marina and the Bay with it’s many boats. 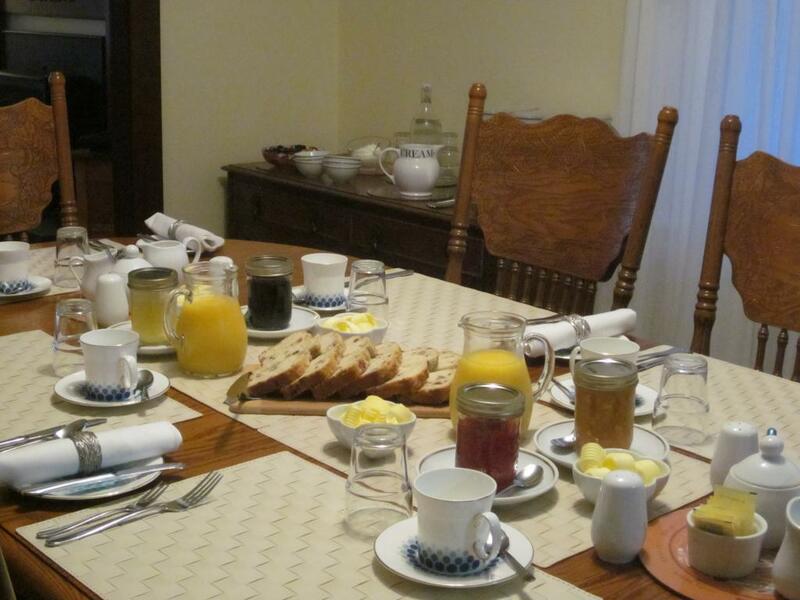 We offer all the comforts of home, including WiFi and a full delicious breakfast. 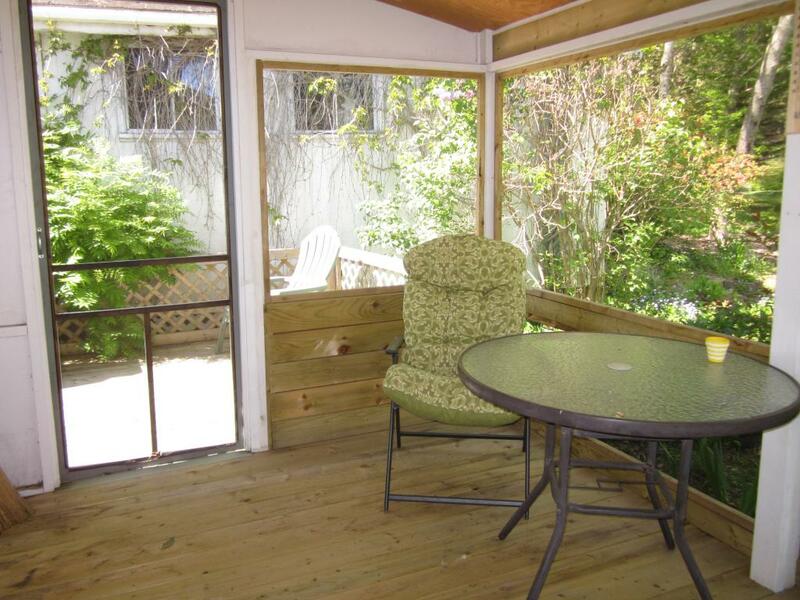 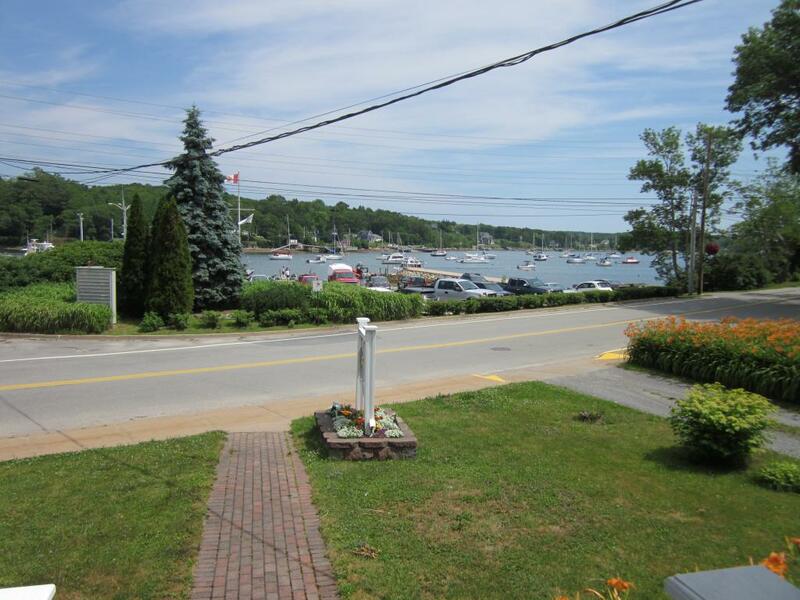 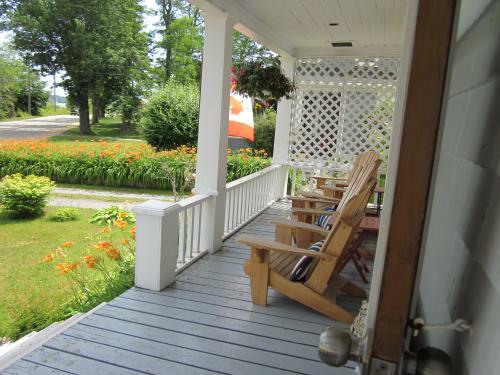 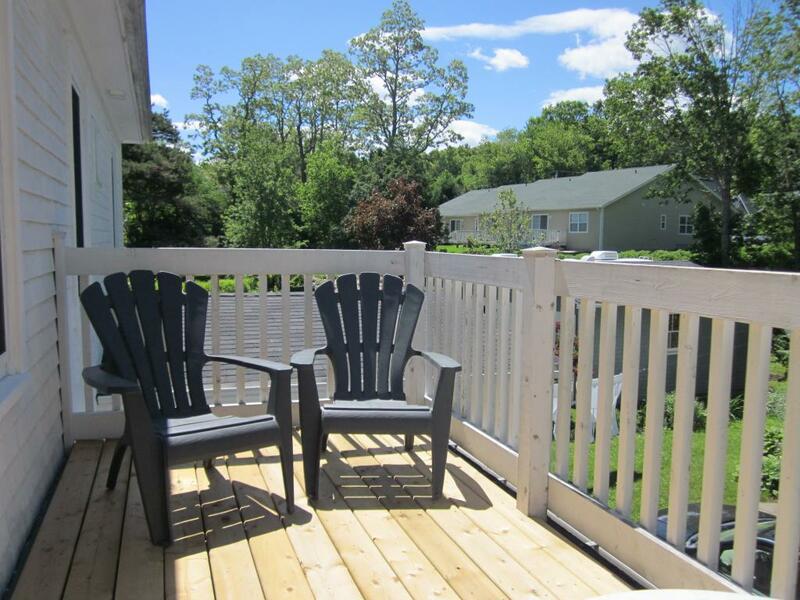 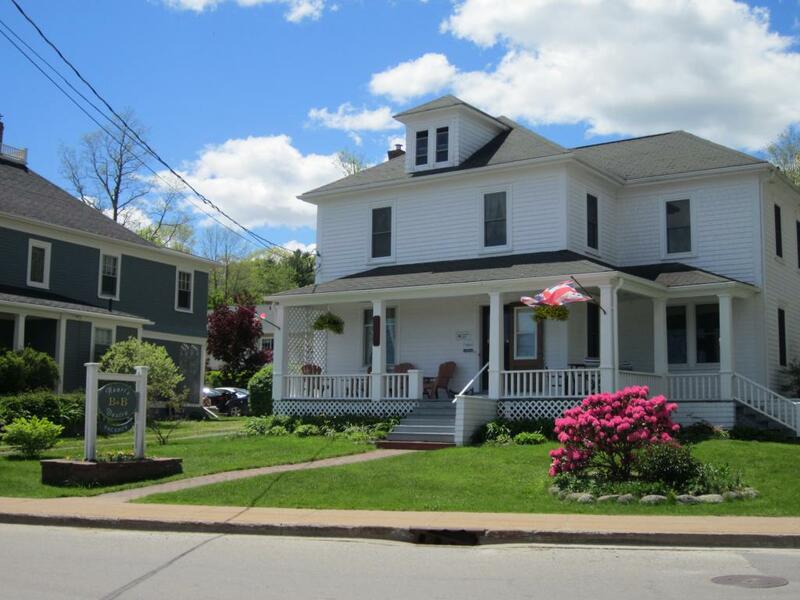 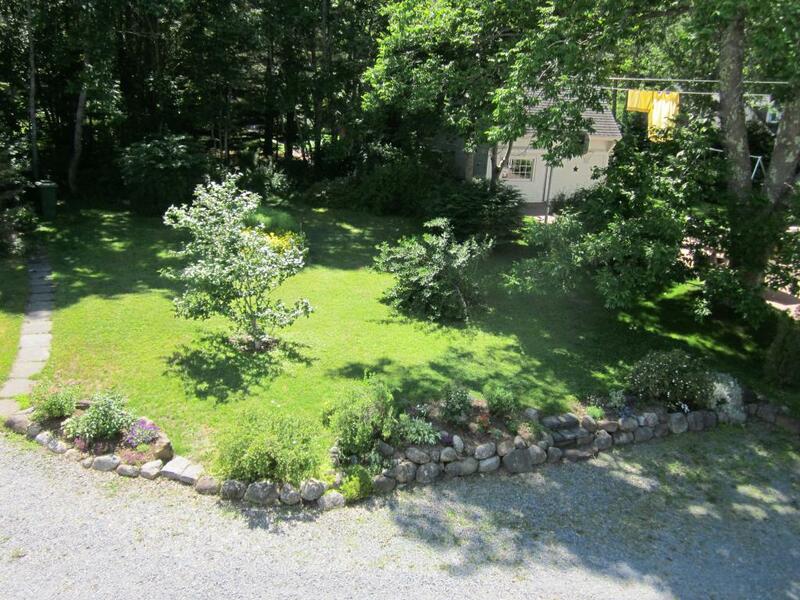 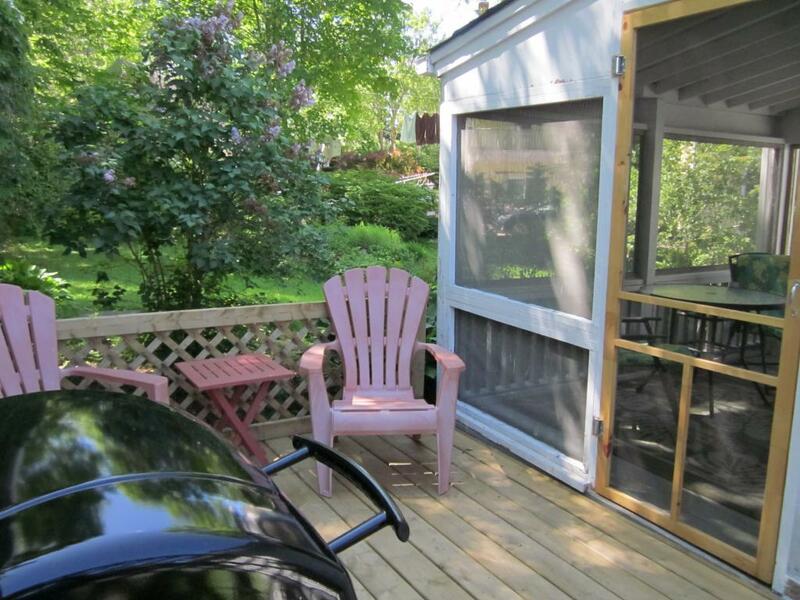 We are situated less than a one minute stroll from the start of the delightful shops of Mahone Bay. The Mahone Bay Museum, Three Churches, the open air swimming pool, walking trails and bike hire are all within a short walk of our home. 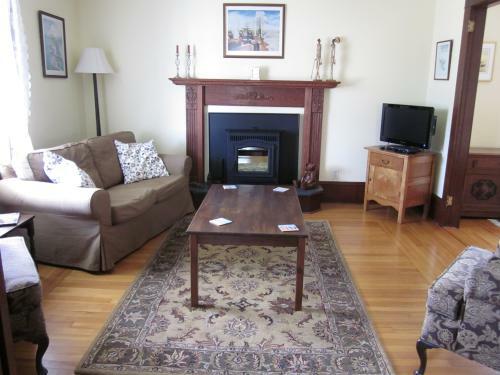 When you are ready for something to eat or drink, as well as the local pub, restaurants, coffee and tea shops are also only minutes away. Or, after a busy day sightseeing along the South Shore, you may prefer to unwind sitting on our veranda watching the world sail by!